Many thanks to Jay Wilburn for having me on his podcast Matters of Faith. I hope you enjoyed listening to it and that I both entertained and alarmed you. 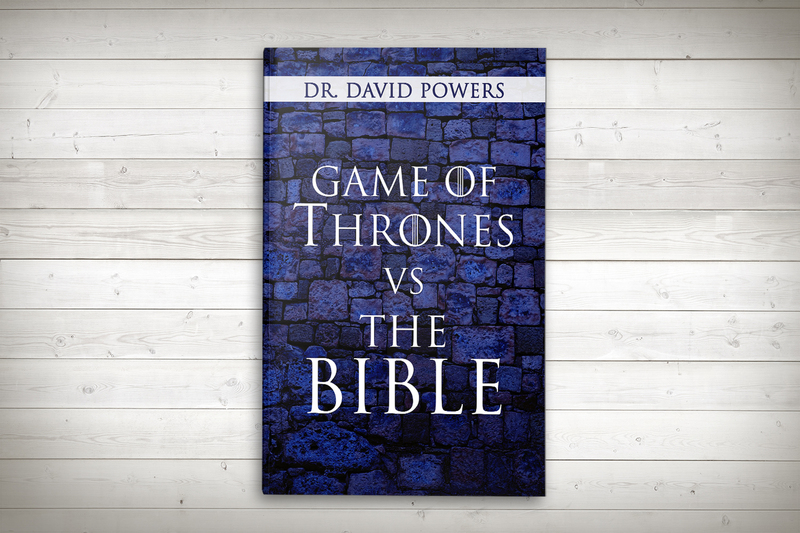 Game of Thrones vs. the Bible– If you order the Kindle or print version, just send me a copy of the order e-mail, and I’ll send you a free PDF copy and another cool book as well.